Grant & Stone is a family-owned company that was founded in 1987, with an ethos of supplying the best quality goods and providing a professional service from their expert staff. They flourished and quickly became recognised as one of the leading providers to both the trade and general public with a dedicated team ready to go the extra mile. 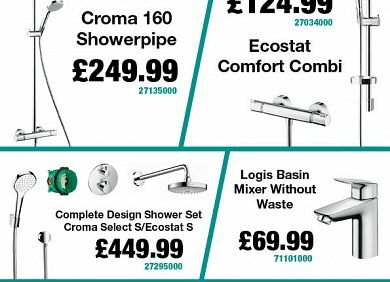 The resulting success of Grant & Stone’s Trade Merchants lead to the opening of their first Bathroom Showroom in High Wycombe. 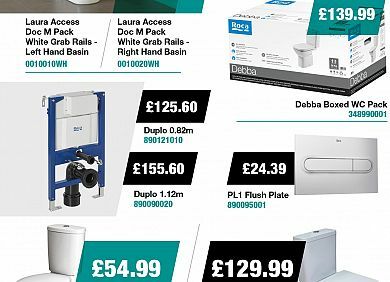 As experts in their field, Grant & Stone partnered with leading manufacturers to showcase an extensive range of quality bathrooms and bathroom products from the finest manufacturers. 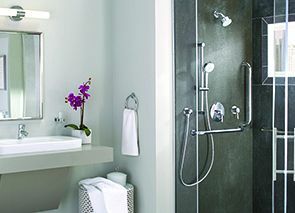 Since its opening in 2004, the company has opened Bathroom Showrooms across Bucks, Beds, Oxfordshire and Herts. Each showroom has been individually and expertly designed to ensure customers are provided with nothing but quality bathrooms from Grant & Stone. 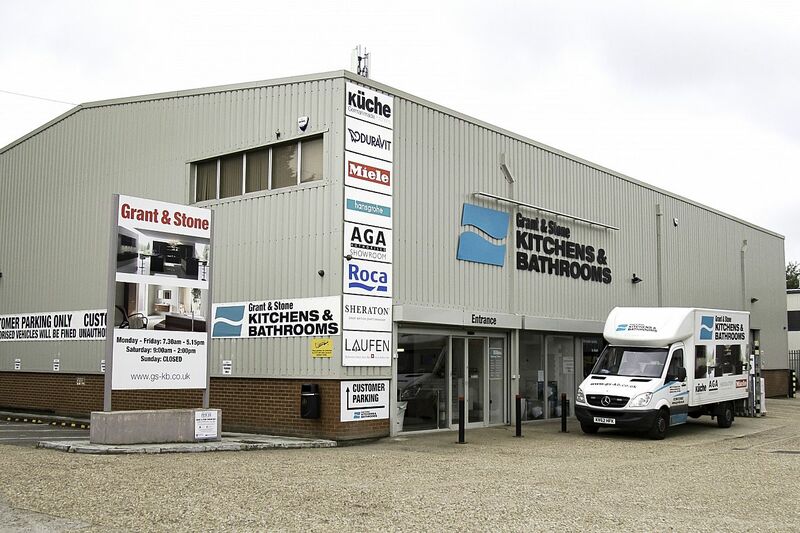 In 2014 the business expansion continued with the opening of a combined Kitchen & Bathroom Showroom in Aylesbury which included the company’s first dedicated Kitchen Showroom. 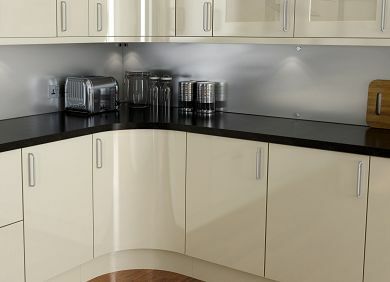 It has been fashioned to showcase an extensive range of quality kitchen products from gas and induction hobs, range cookers, kitchen sinks, and kitchen furniture. All of Grant & Stone’s products are sourced from across the UK and Europe to offer an enormous spectrum of designs and brands. In order to ensure that all bathrooms and kitchens supplied are of the highest quality only leading brands are selected to be showcased including Hansgrohe, Roca, Duravit, Miele, Siemens and Bosch. 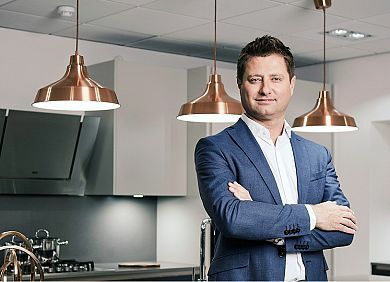 Recognising that everyone wants to have a flawless kitchen and a picture-perfect bathroom has been one of the foundations of their success, as a result their service does not stop at display and supply only. Grant & Stone provides a full design and planning service through their friendly and expert designers who are on hand to advise and help you create the perfect layout for any space.